Logitech: The Logitech® FabricSkin Keyboard Folio ($149), Logitech® Folio Protective Case ($49),Logitech® Ultrathin Keyboard Cover ($99), and the Logitech® Ultrathin Keyboard Folio ($99) and. Full details here. ZAGG: Zagg is already selling its new ZAGGkeys Folio with Backlit Keyboard for the iPad Air for $99 from its website. The black model is available now and the white version is coming soon. Moshi: Concerti for iPad Air ($55) and VersaCover Origami Case for iPad Air in several colors ($60) coming soon from Moshi. 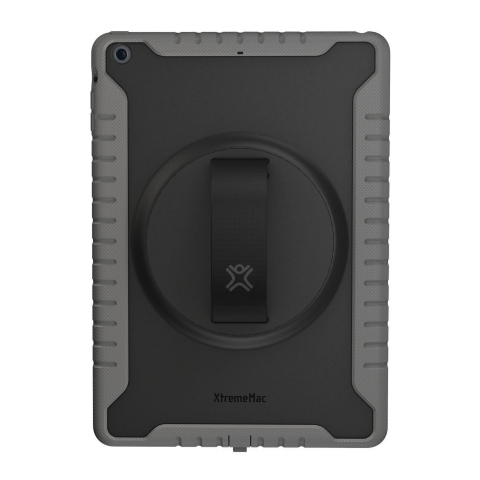 XtremeMac: Available in November, XtremeMac announced its Microshield(TM) Grip case for iPad Air ($59.99) will arrive alongside a new ultra-thin Micro Folio and other leather cases. 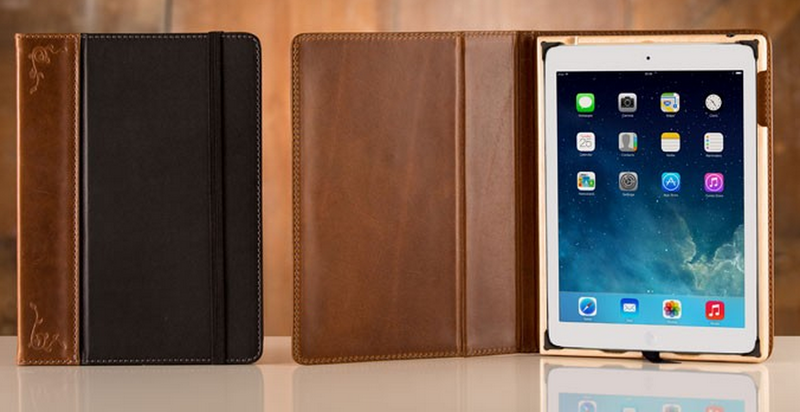 Twelve South’s new BookBook Travel Journal for iPad ($99). 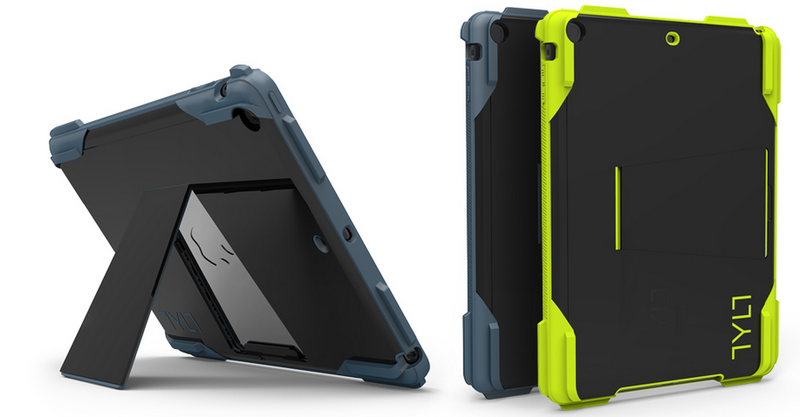 TYLT: RUGGD Protective Case w/ built-in collapsible kickstand for iPad Air, available starting Nov. 8 for $49.99. 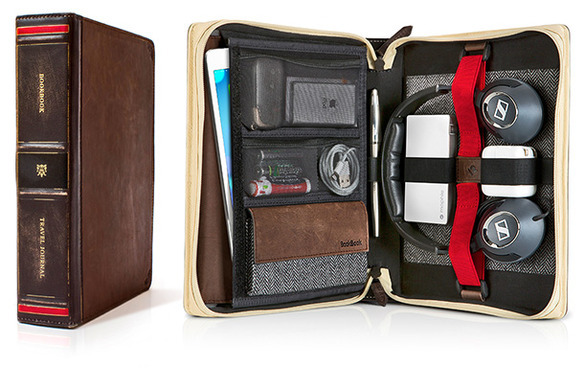 Pad & Quill: A large collection of high-quality, handmade leather and wood cases.